We were searching for an off-grid power solution for empowering our traffic data collection application: It was important to avoid any expensive cable laying. EFOY Pro fuel cells supply the required power. Moreover interfaces for the integration of remote meintenance are available. The cartridges can be handled very easily and this makes the logistic cost effective. An additional plus was that the fuel supply was surveyed by an alarm SMS system which automatically informed operator. 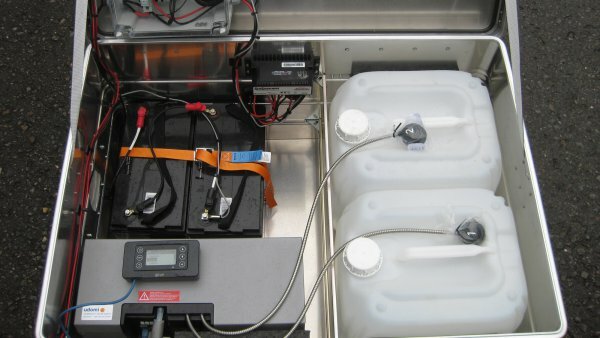 Reliable off-grid power with an EFOY Pro 2400 Duo or a hybrid solution of an EFOY Pro fuel cell and a solar panel. One of the challenges was the very high temperatures during summer due to direct sunlight. Even at high temperatures, the EFOY Pro ran and reliably supplied power to the system. Hybrid use with batteries in an outdoor aluminum cube. 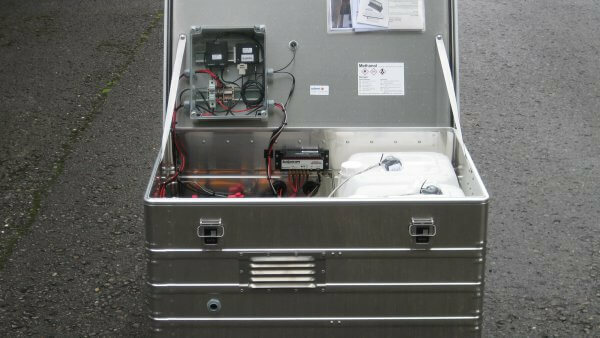 The EFOY Pro fuel cells are used in hybrid operation with batteries in an aluminium boxes. At the moment there are eight EFOY Pro 2400 in operation. From summer 2016 they will be partially in hybrid use with solar panel. 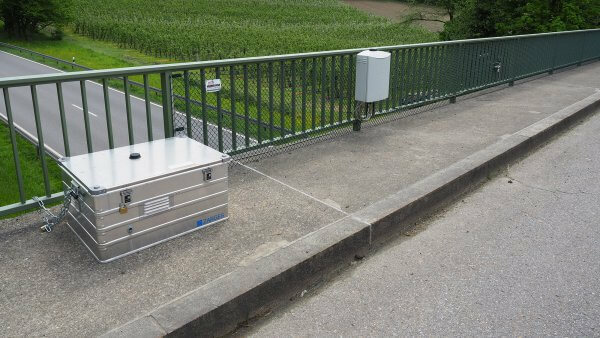 The use of the EFOY Pro fuel cells ensures the automatic collection of traffic data in remote areas with no access to grid. Previously it was necessary to collect the data manually, with the use of EFOY Pro we save lots of time and money due to savings in personal costs.